For some reason Kamen though these things should not be street legal, but driven on the sidewalk. 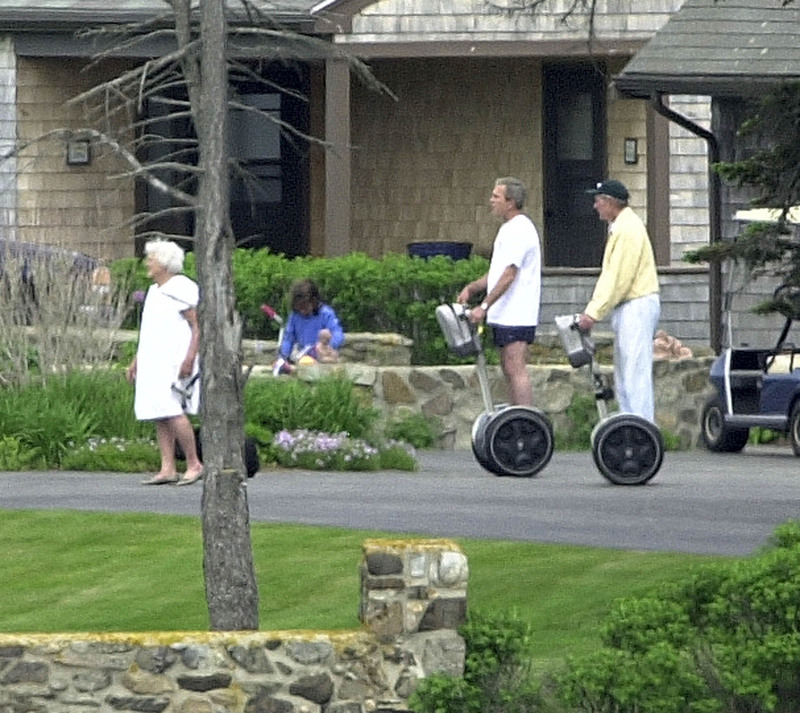 He hired lobbyist to promote changes in the law in every city to allow the Segway to ride on the sidewalk. NYC https://modafinilsmart.com said “nope” (along with many other cities) meaning the Segway was a “toy vehicle” and could not be used on the street or the sidewalk. 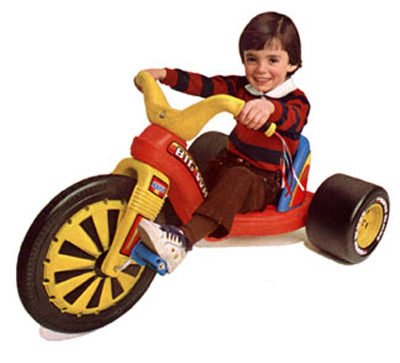 The Segway was basically a “Big Wheel” for adults. Jump to the 2015 and partially due to the fact that Ninebot was infringing on Segway’s patents with their Ninebot Personal Transporter and the One E+ Unicycle, Ninebot decided to just buy the whole company. Thank you Ninebot! We look forward to your products filling the Wheeled Thing site for many years to come. This entry was posted in Famous people on wheels, What could possibly go wrong?, Why did you think this needed a motor? on May 1, 2015 by Gary.